Our king size bed frames will make your room look ready for royalty, thanks to our designers’ attention to detail. These bed frames come in a variety of styles and colours to suit your tastes. Choose wood frames or select from any number of colours in our upholstered bases and headboards. Select earthy colours and rustic wood frames for a look that works well in industrial or Scandi-styled rooms. 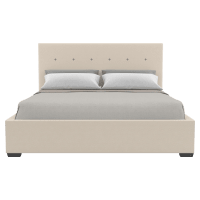 Meanwhile, frames with detailed headboards and neutral tones are made for a classic or traditional bedroom. 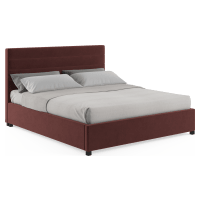 Make your bed purchase easy by choosing an all-encompassing bed frame. 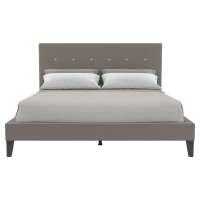 Our king size bed frames come complete with matching king size bed bases and bed heads. 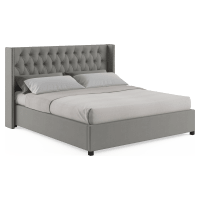 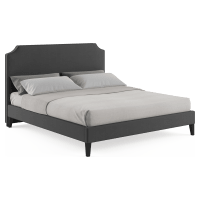 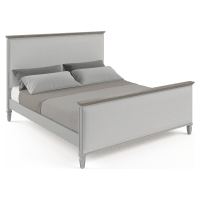 At Brosa, you can be sure you’re getting unique bed frames direct from the designer, which means you’ll pay less overall. 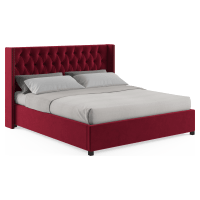 We invest in quality designers with years of experience and a passion to deliver sturdy, reliable furniture in exquisite designs. Shop our collection of king size bed frames online today and you’ll even enjoy delivery direct to you, no matter where you are in Australia.